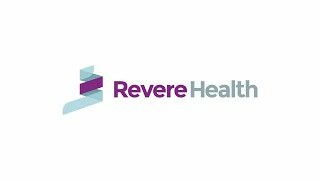 The Revere Health Osteoporosis Center provides specialized, coordinated care for patients who are suffering from, or at risk for, osteoporosis. Osteoporosis weakens and thins the bones, leading to higher risk of broken bones, especially the hips, spine and wrists. Our experienced providers and staff can coordinate the appropriate scans and care for your individual needs as a patient. A simple and easy test that measures total body fat and includes the exact breakdown of bone mass, fat tissue and muscle.